Where is the Rolex Country Code? 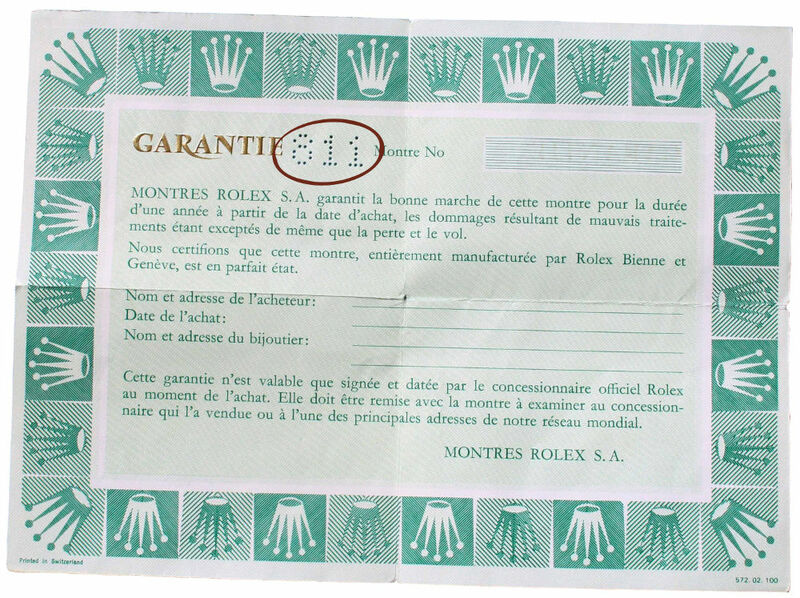 Rolex Country Code is the 3 digits code printed or perforated on every guarantee issued by the Swiss Company. With the code printed on the Rolex Warranty and this list it is possible to know the country where the watch has been originally sold. Do you know how to translate the Rolex clasp code by year of production? And the Rolex serial number by year of production? Or how to read Rolex USA Guarantees? Do you want to know even more about Rolex world? Check our Wiki!